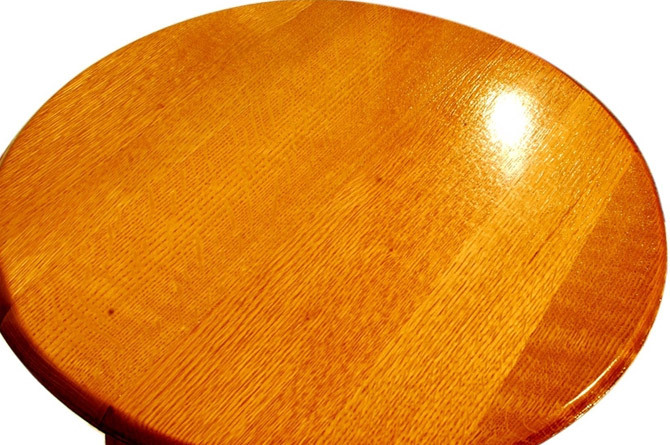 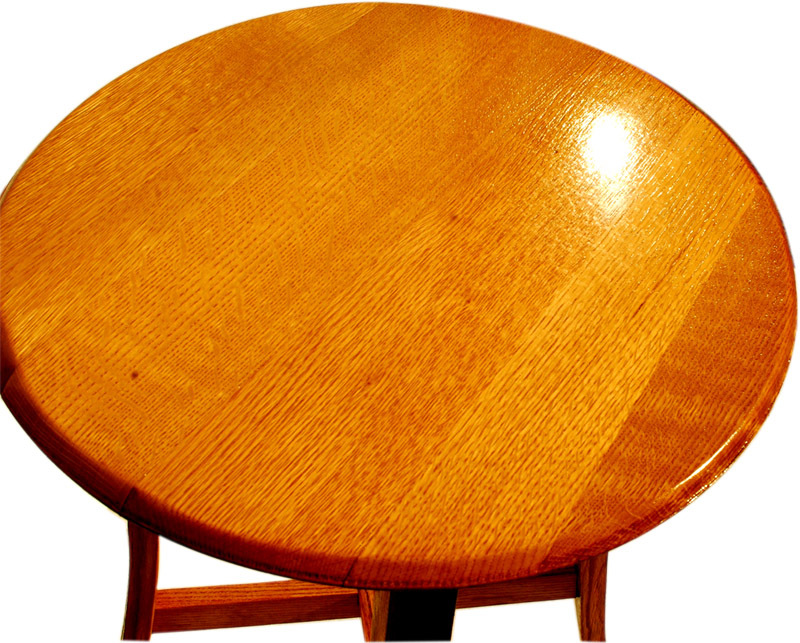 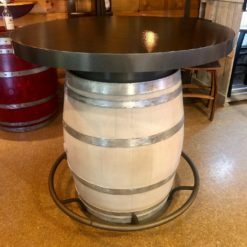 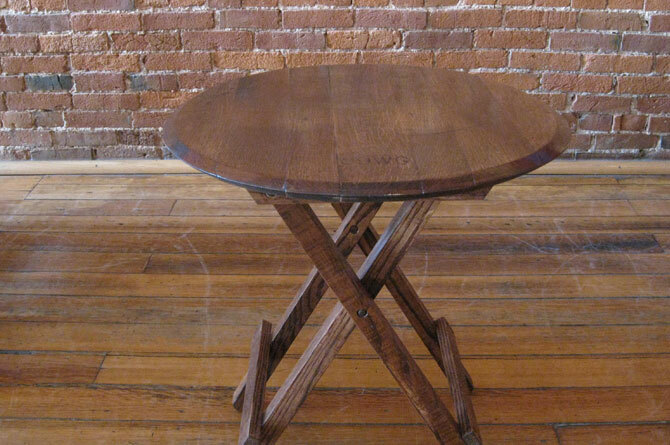 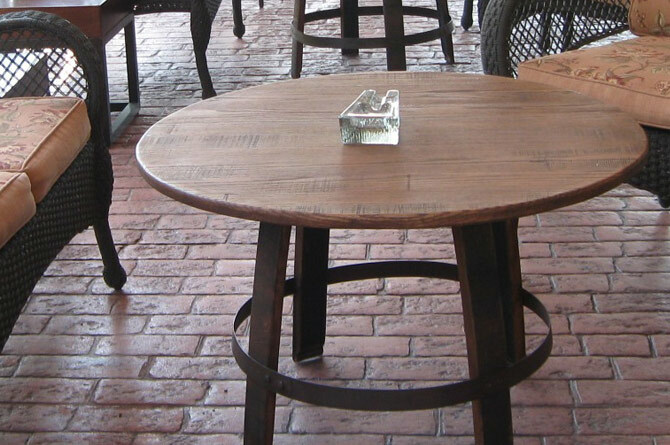 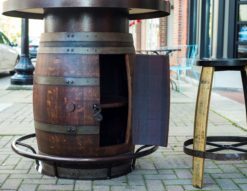 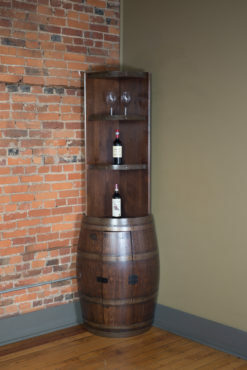 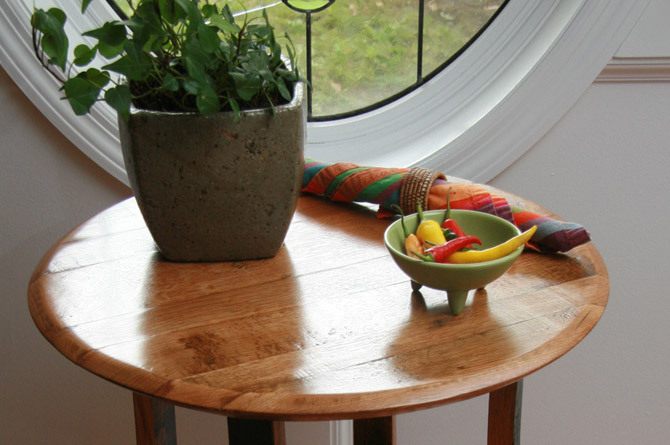 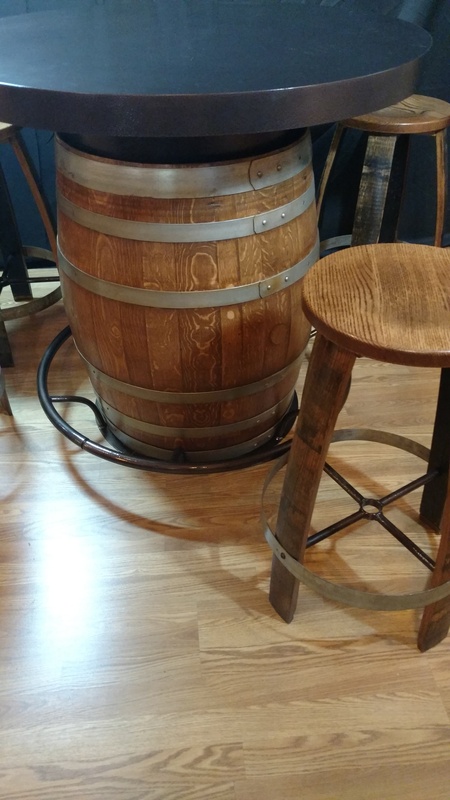 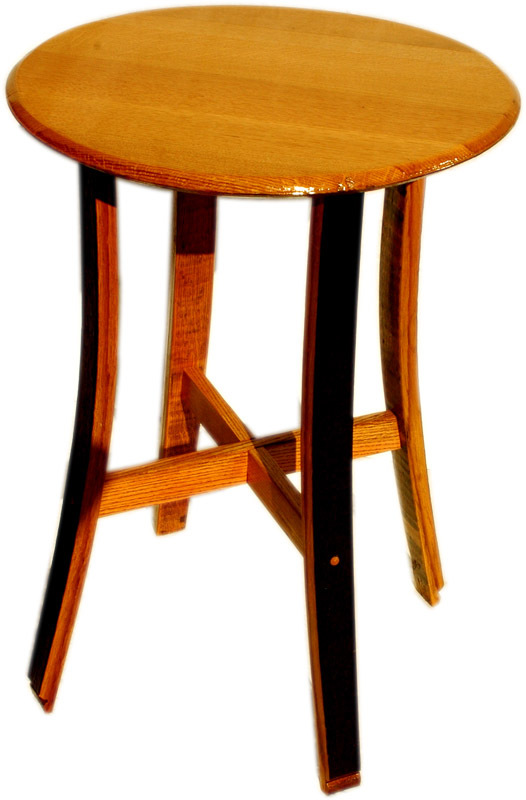 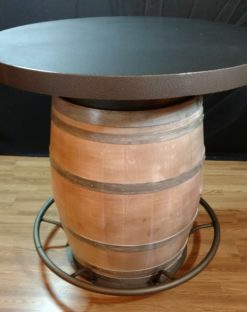 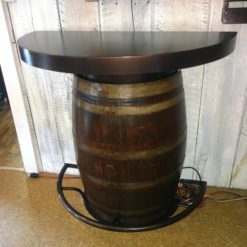 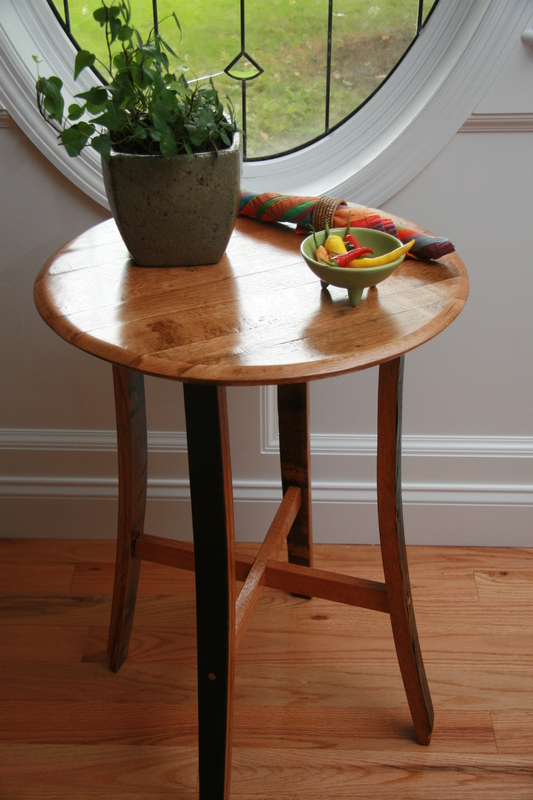 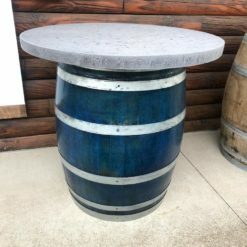 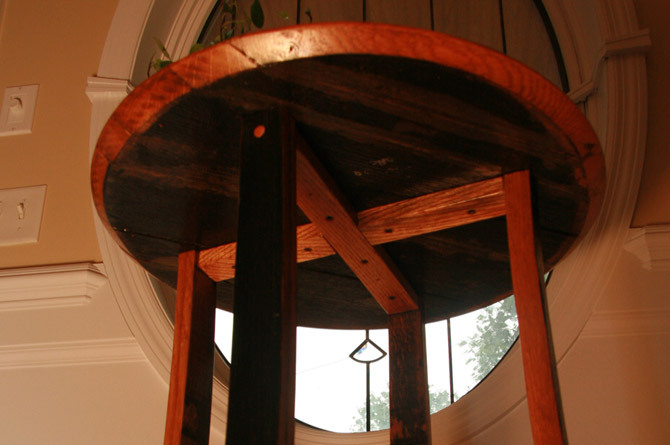 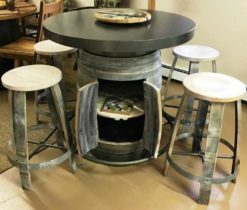 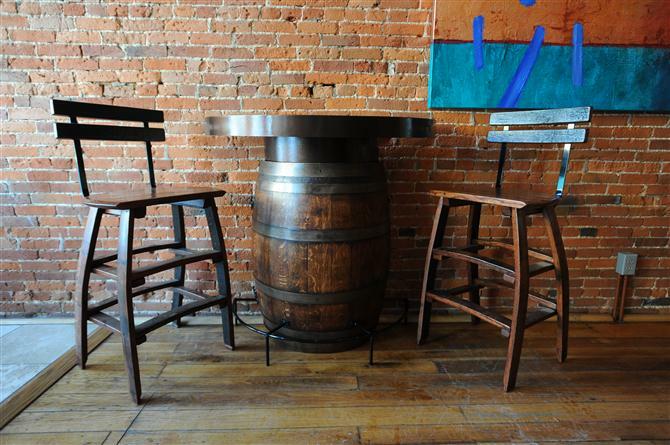 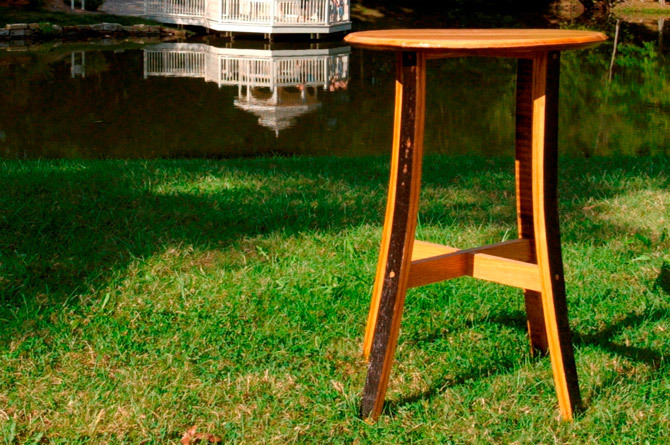 This Barrel Head Cafe table reveals deep wood grain in its sturdy and stylish structure. 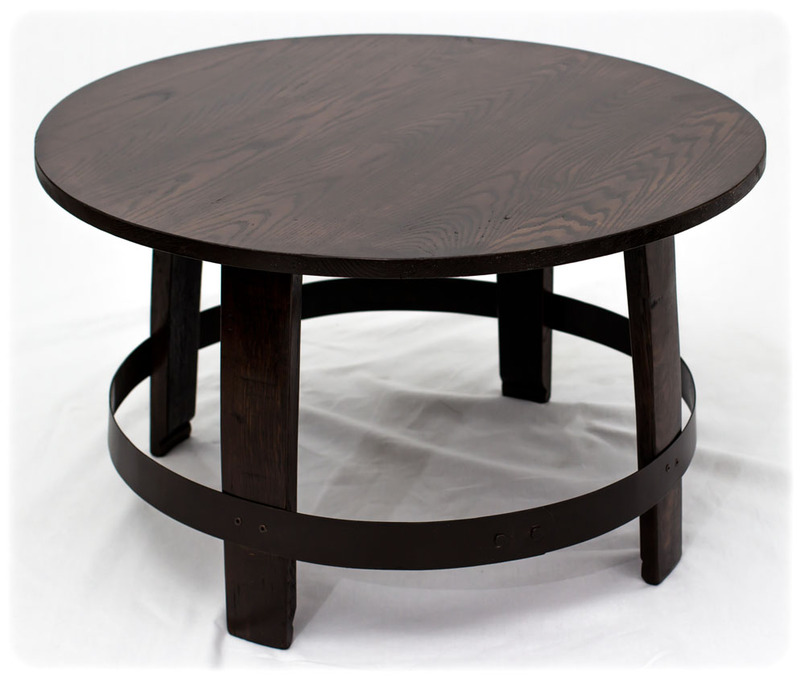 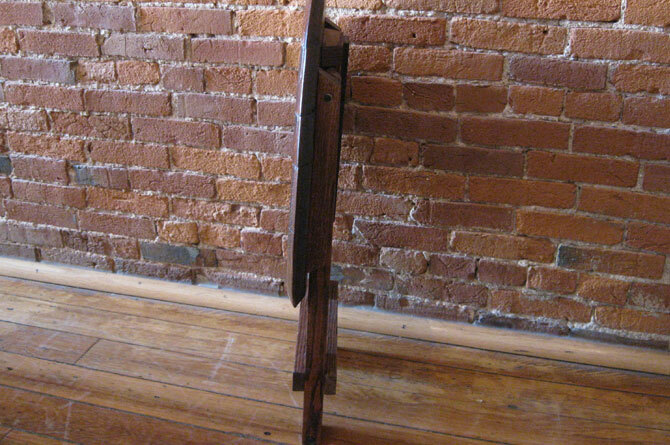 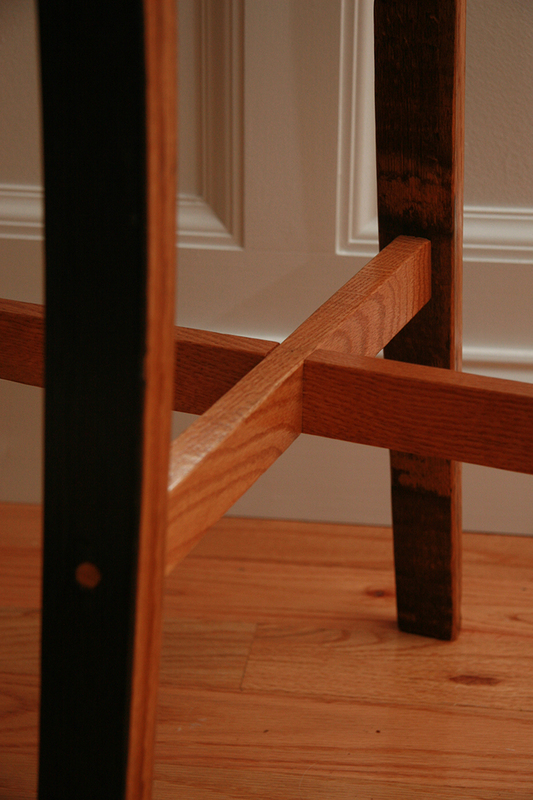 The symmetrical curve of this design will add accent and function in any room. 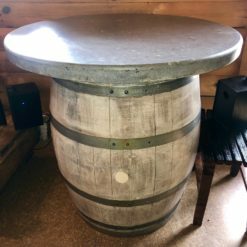 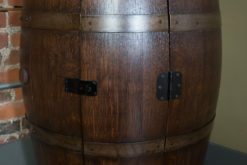 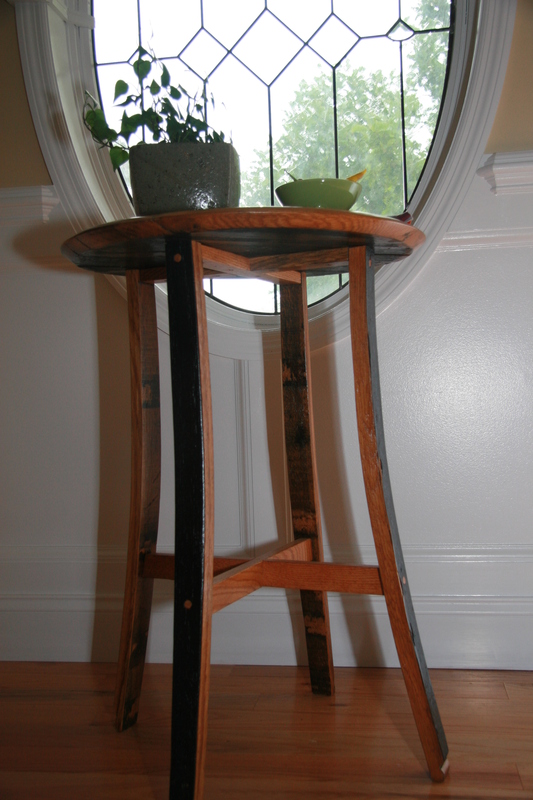 25″ diameter, available in 26″ or 30″ height.